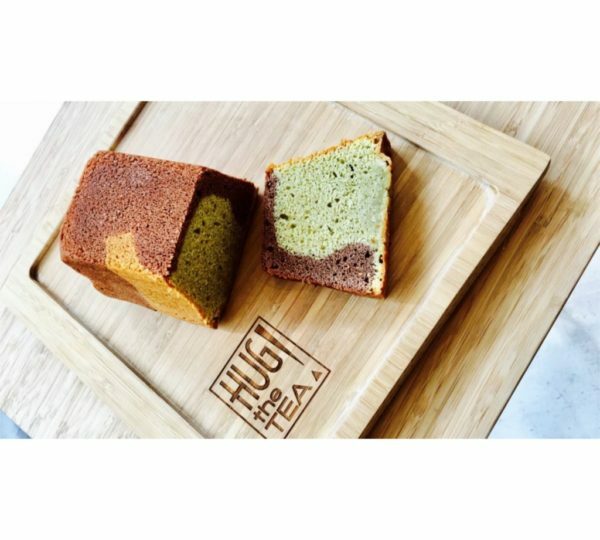 This Matcha Cake is made with our Cooking Matcha. It's a classic butter-cake but then with Matcha flavour, delicious and fudgy! 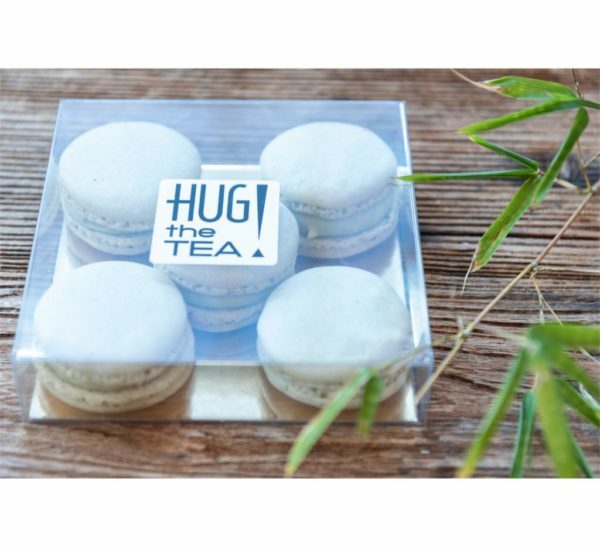 The cakes are baked by a bakery we're collaborate with. From 1 cake you get 6 pieces. 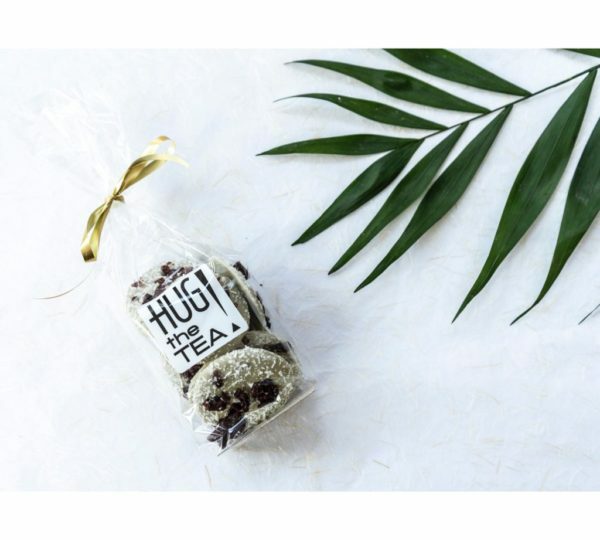 We also serve the Matcha cake in our teabar and during Tea Tastings. Tip: serve the Matcha cake with cream and raspberries by a cup of green tea. 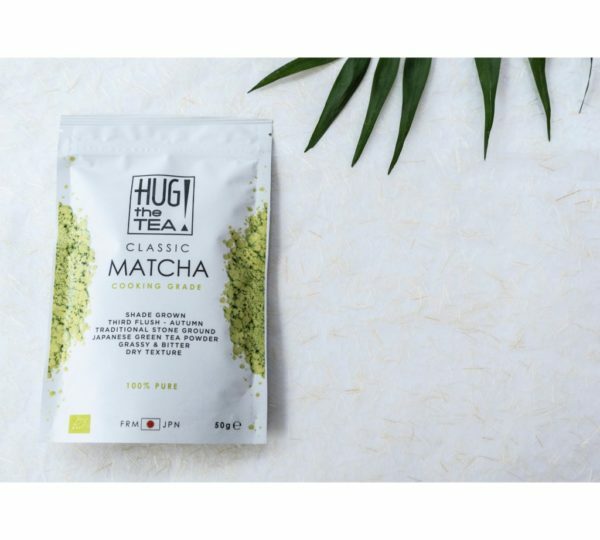 This enhances the Matcha flavour. 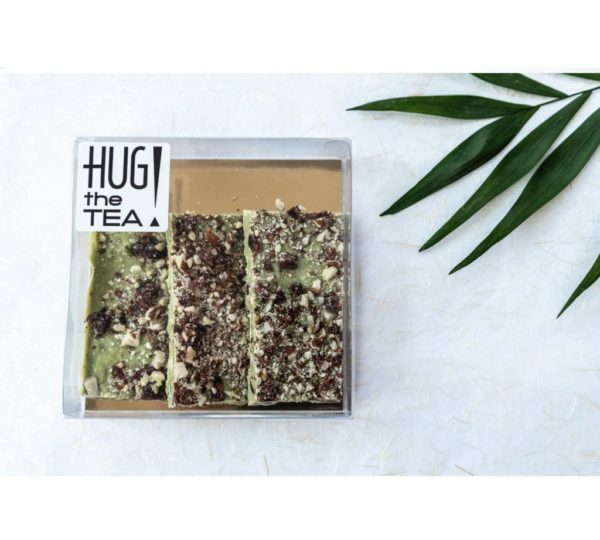 Order this Matcha cake here and taste it at home. This Matcha Cake is made with our Cooking Matcha. 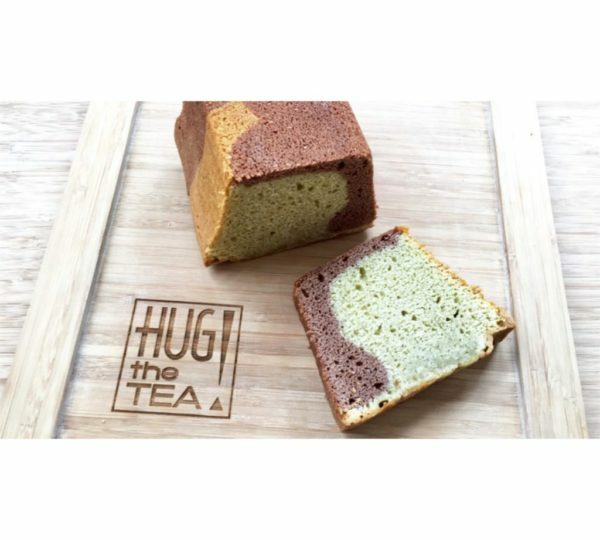 It’s a classic cake with Matcha flavour, delicious and fudgy! The cakes are baked by a bakery we’re collaborate with. From 1 cake you get 6 pieces. 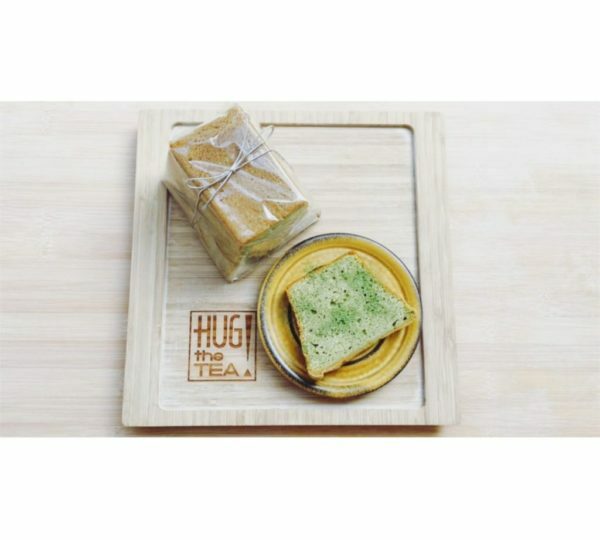 We also serve the Matcha cake in our teabar and during Tea Tastings. Tip: serve the Matcha cake with cream and raspberries by a cup of green tea. So yummy!